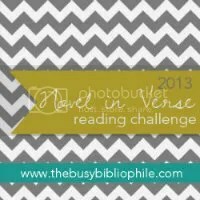 The Busy Bibliophile has a giveaway and challenge. Why not sign up for both? 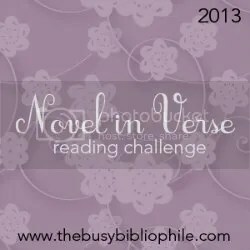 Verse Novels are all over the web this week, kicking off 2013 with a bang. 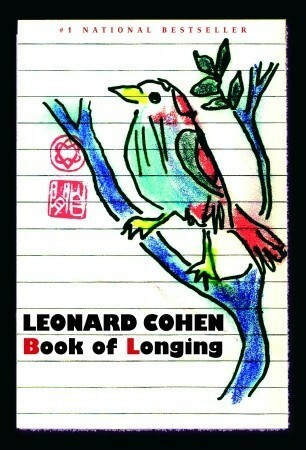 The Other Side of the Story highlights the form and introduces a few standout verse novels. 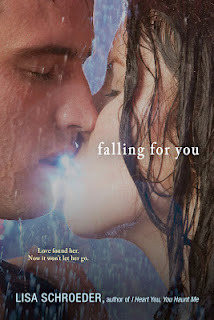 And about a million people review verse novelist Lisa Schroeder’s latest YA novel FALLING FOR YOU. Not a verse novel, but we’ll include it anyway, because Lisa is our Queen. Congrats Lisa! Verse fans should really like Falling for You because poetry plays such an important part in the plot, plus there are a ton of poems in it. So while it’s not a verse novel, I definitely felt like I got my usual Lisa Schroeder fix reading it. Thanks for these roundups! I love reading all the verse novel reviews. Thanks! I was pretty stoked to discover THREE verse novels I’ve never heard of. 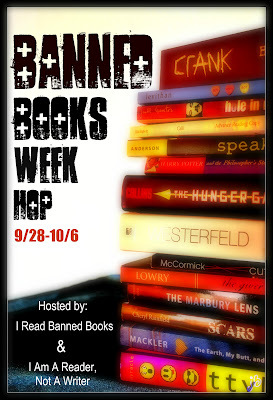 I have a verse novel review scheduled to go up on Friday, so how should I get it to you to be linked up next week?